32x Greiner Bio-One CELLSTAR 96-Well *Expired* Microplates . New Life Scientific, Inc. 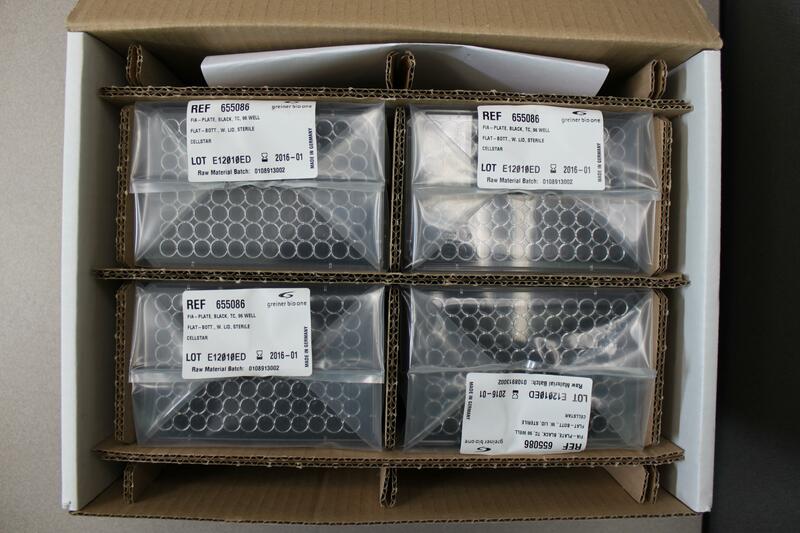 These expired 32x Greiner Bio-One CELLSTAR 96-Well Microplates are unopened and in original packaging. They are protected by our 90-day warranty.